Build like a mortal, win like a God! 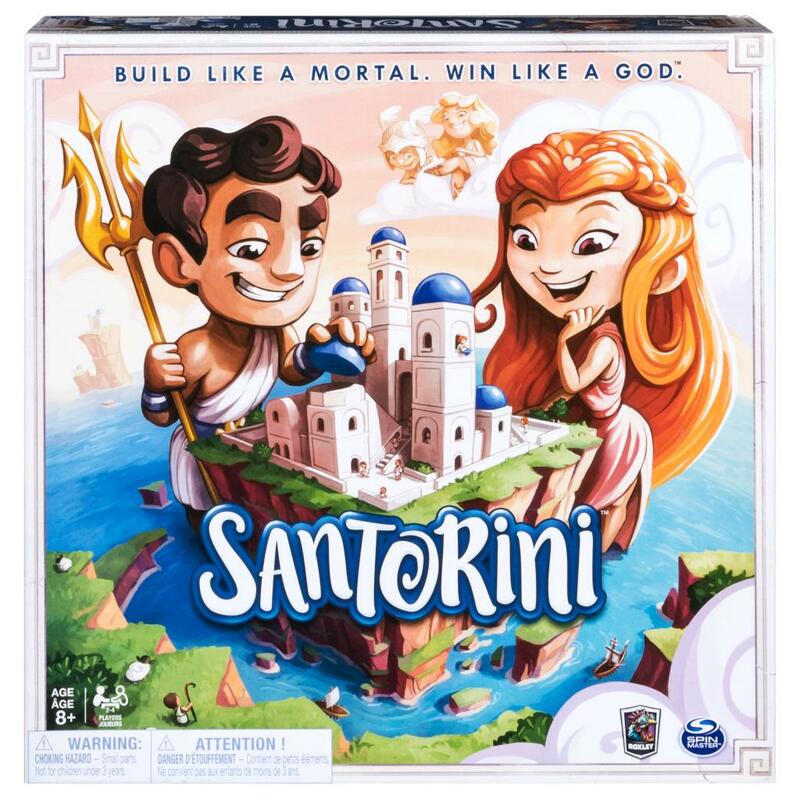 Build like a mortal, win like a God in the game of Santorini, the strategic family board game by Gordon Hamilton. The objective is simple: Be the first player to build, block, and climb your way to the top of a tower three stories high. Sounds easy? Not so fast! 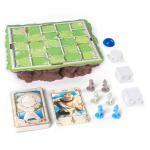 Santorini requires tactical maneuvering and retains novelty with the addition of extra powers via “god” cards. 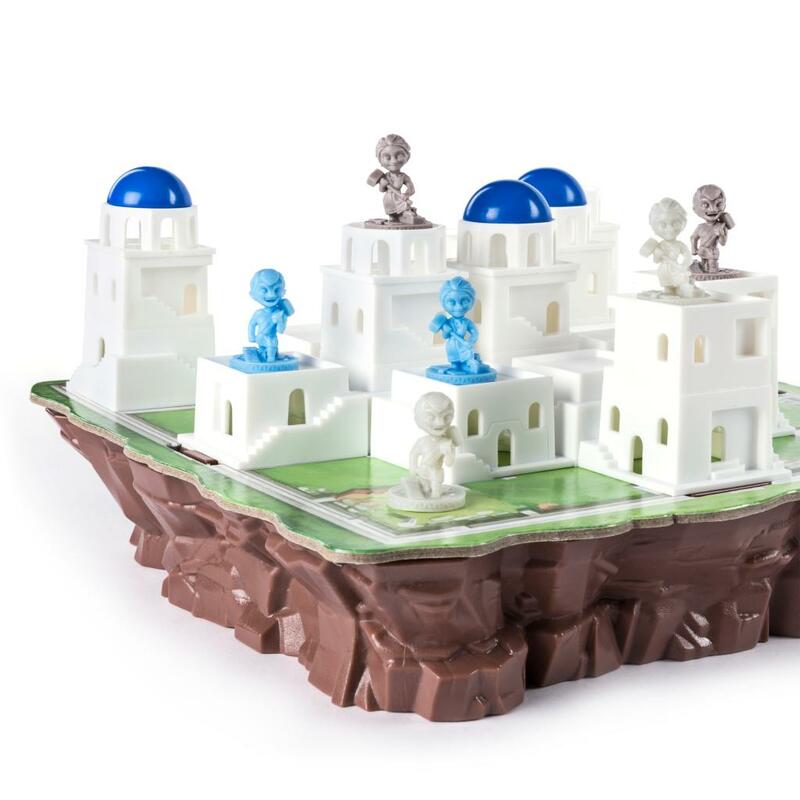 With thousands of possibilities and unlimited replay value, each round of Santorini is exciting and new! 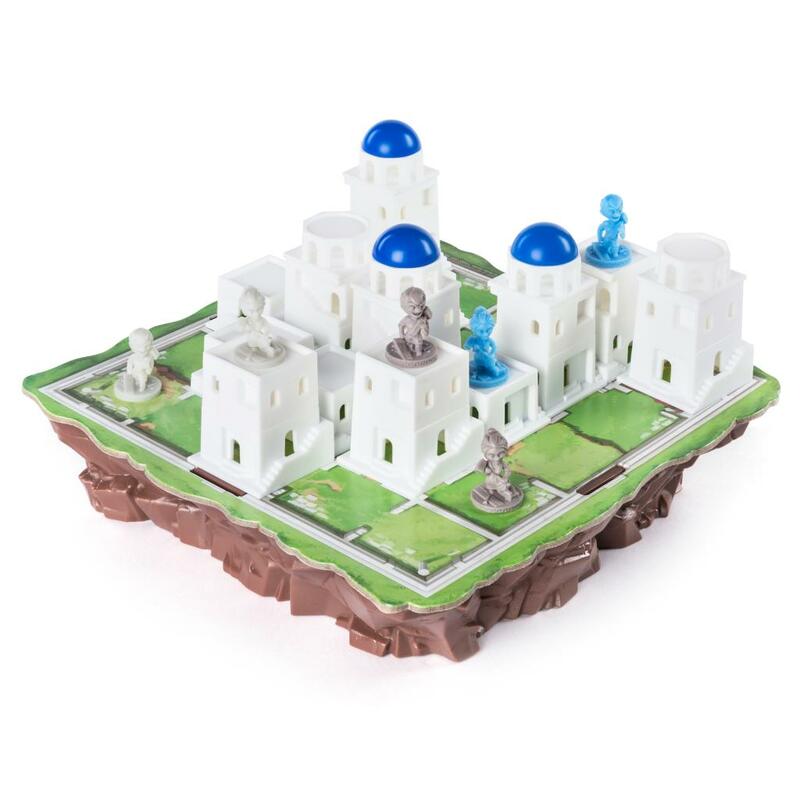 Set up the island of Santorini and challenge your friends and family to construct the iconic city! Both kids and adults can play this game that tests the bounds of mortal intelligence. 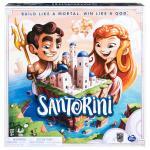 Join the pantheon of winners in the game of Santorini! Race to the top of a stack of blocks to win! On your turn, move one space in any direction, and then place a block at any level in a neighboring space to the worker you moved. 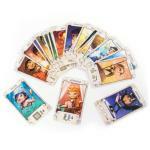 Each player is dealt a God Card to be used strategically. 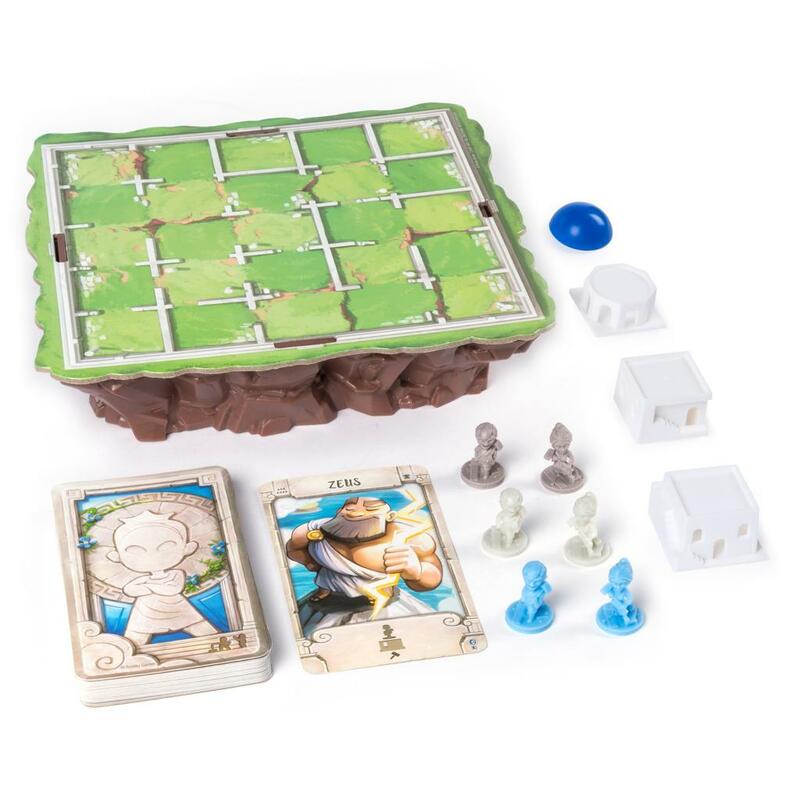 Use it to break or bend the rules every single turn, giving you a strategic advantage!